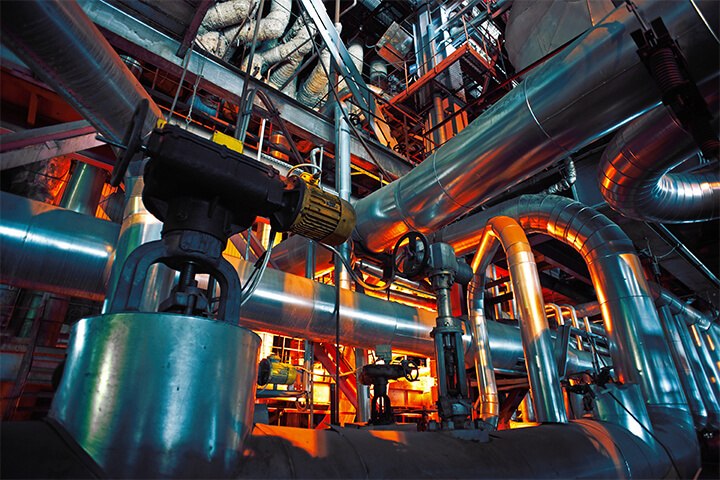 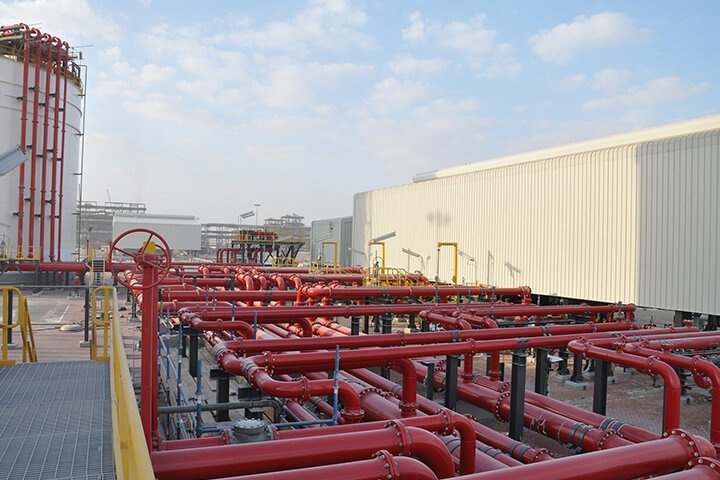 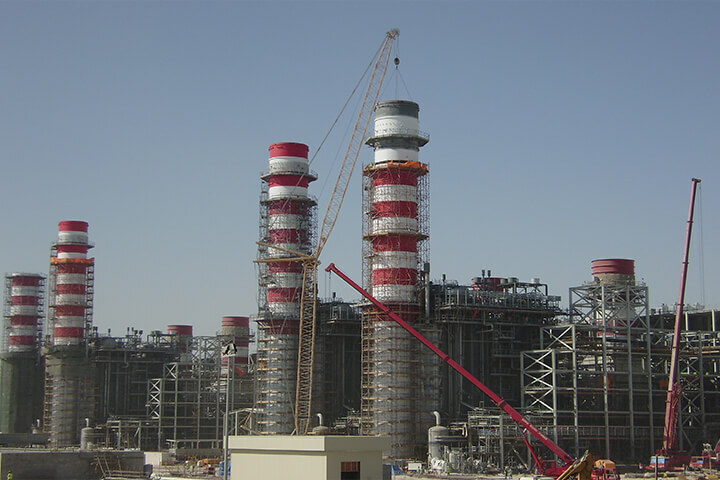 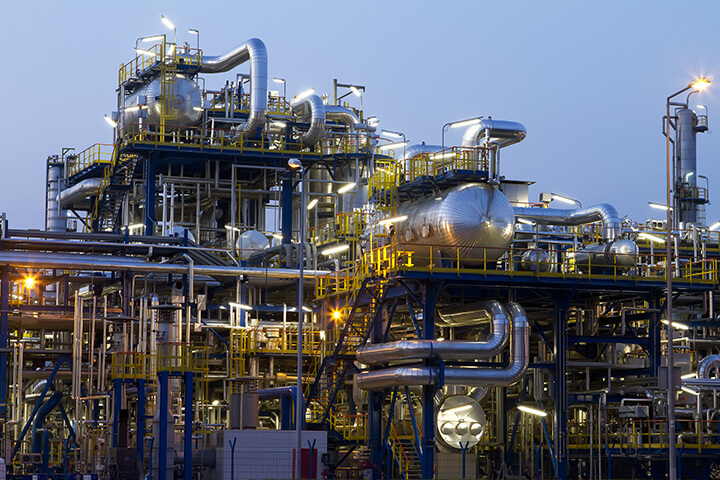 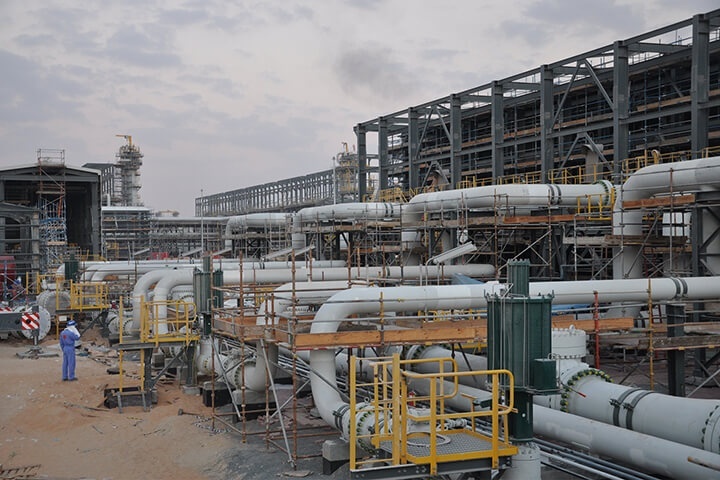 Project scope: Mechanical & Piping Works for the Central Degassing and Remote Degassing Stations. 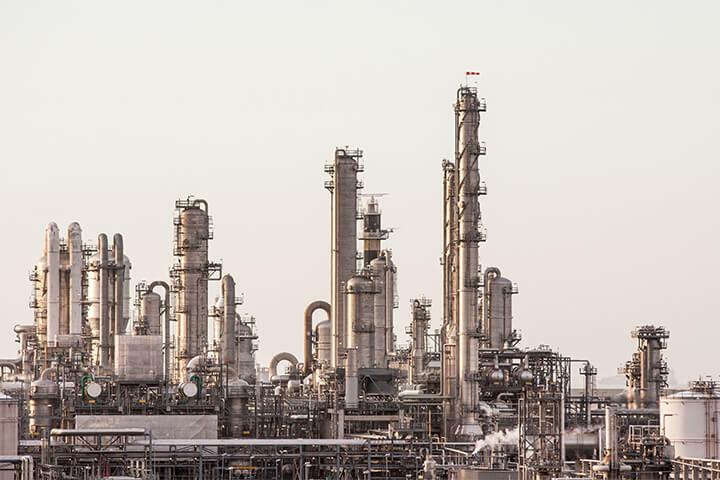 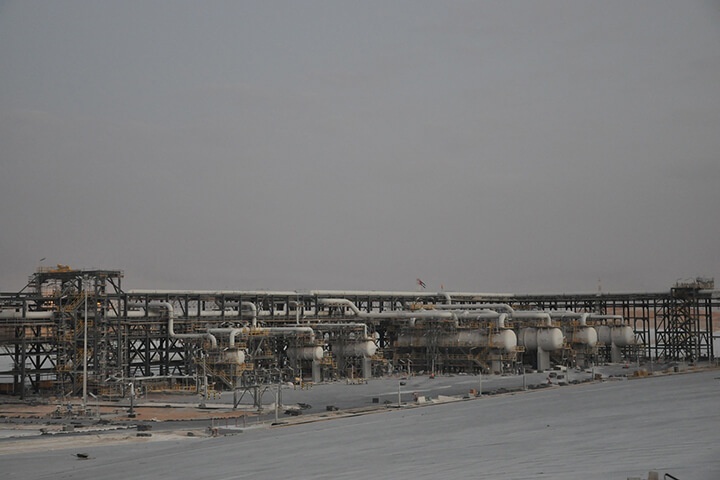 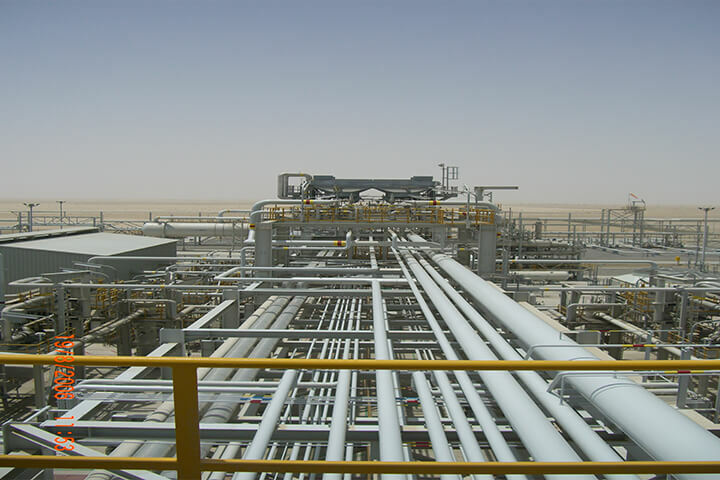 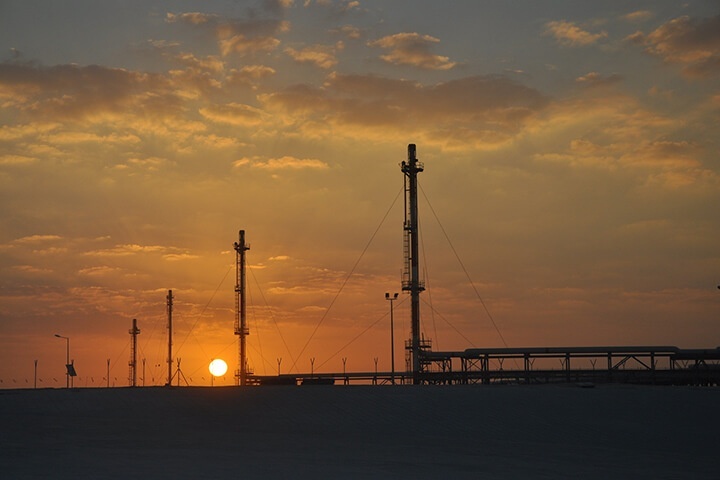 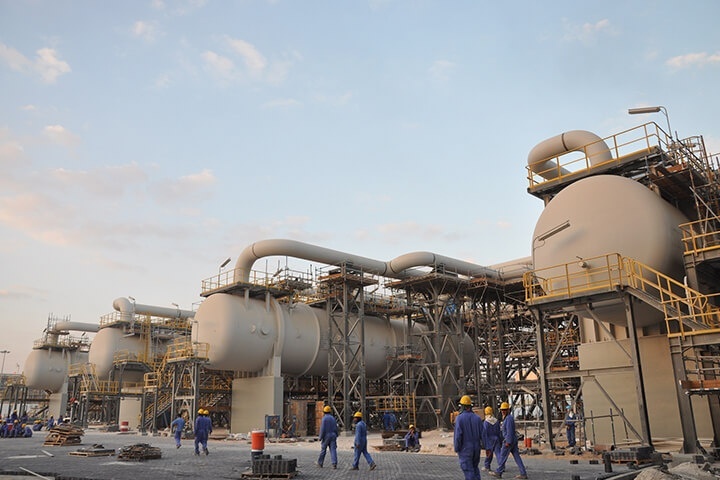 ADCO Full Field Development involved increasing production from all three SAS Fields, Sahil, Asab and Shah, and providing facilities to cater for their operation until 2040. 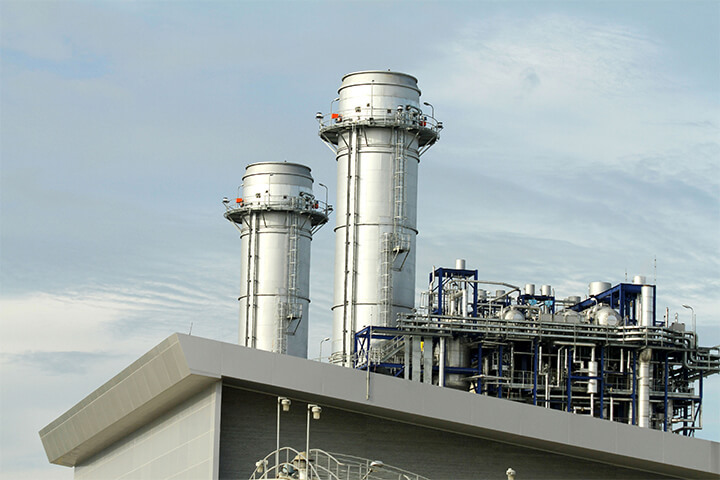 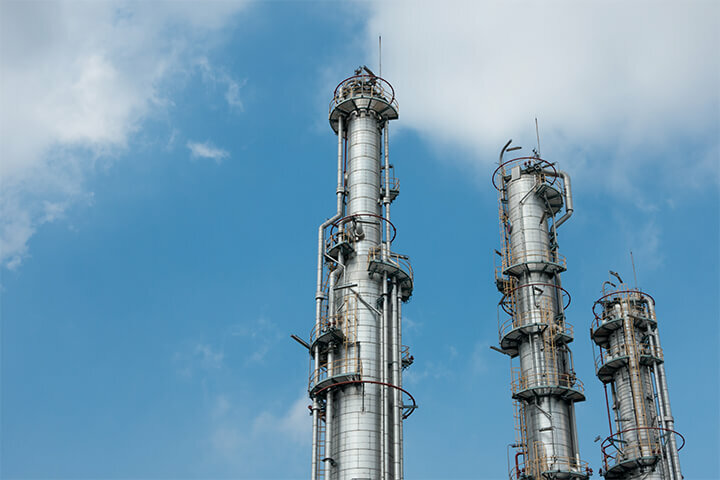 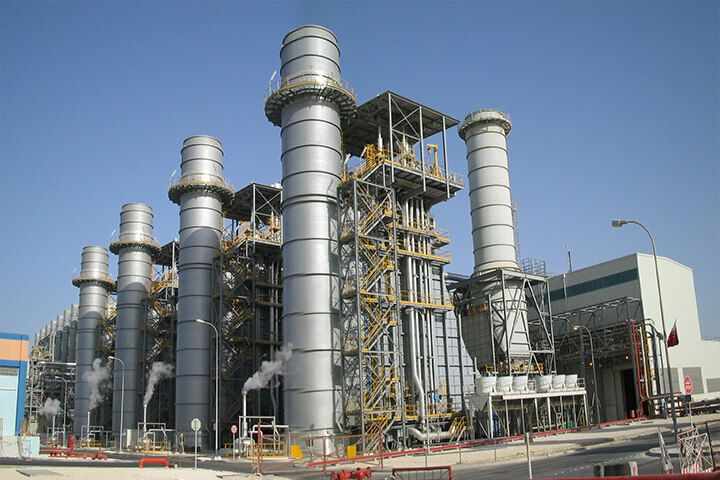 – Upgrading production from 280 MBOPD to 345 MBOPD. 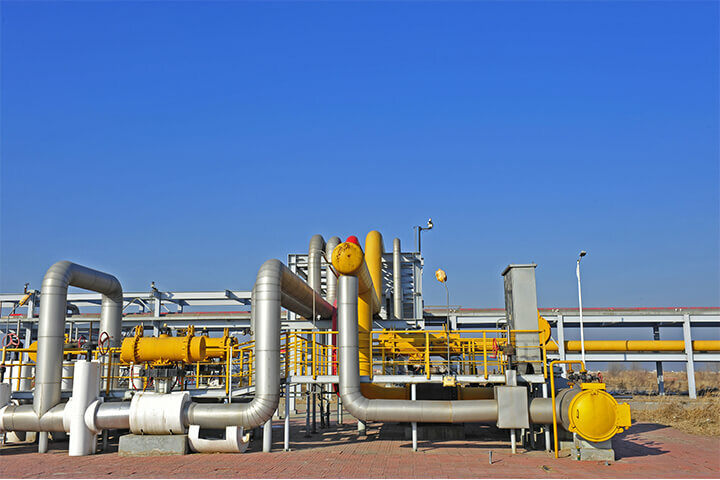 – Accept production from Sahil, Shah, and other fields of 255 MBOPD. 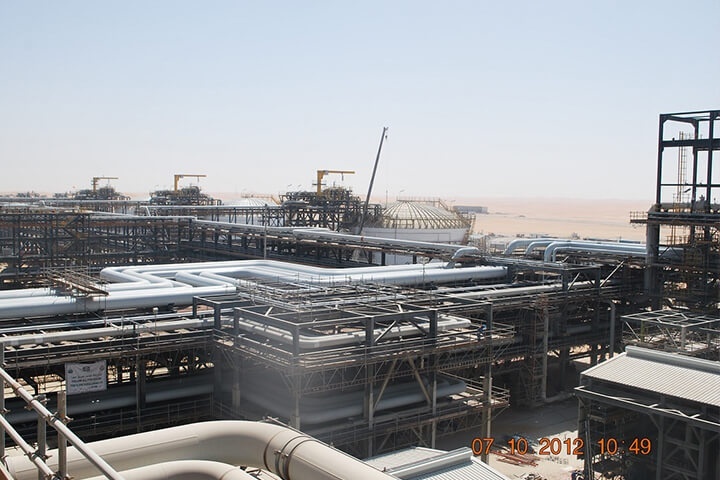 – Export peak of 720 MBOPD of stock tank crude oil from ASAB CDS. 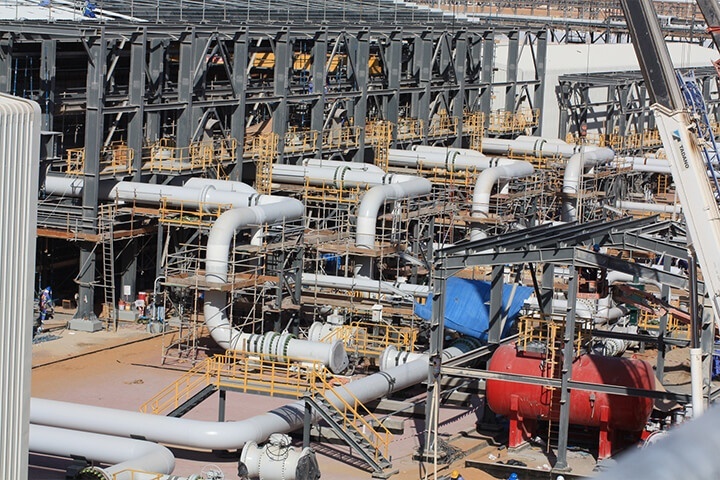 – Install produced water handling facilities to cater for a peak of 300 MBWPD (Phase I).